Chinese Huawei has just started teasing its official upcoming event scheduled for December 18 in China where the company is expected to launch the new variant in the Huawei Enjoy series called Huawei Enjoy 7S that will have a full-screen display and dual cameras on the rear side. 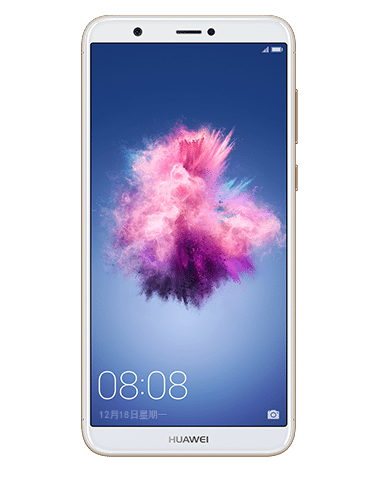 The Huawei Enjoy 7S has already received the TENAA approval with FIG-TL10 and FIG-AL10 model numbers. 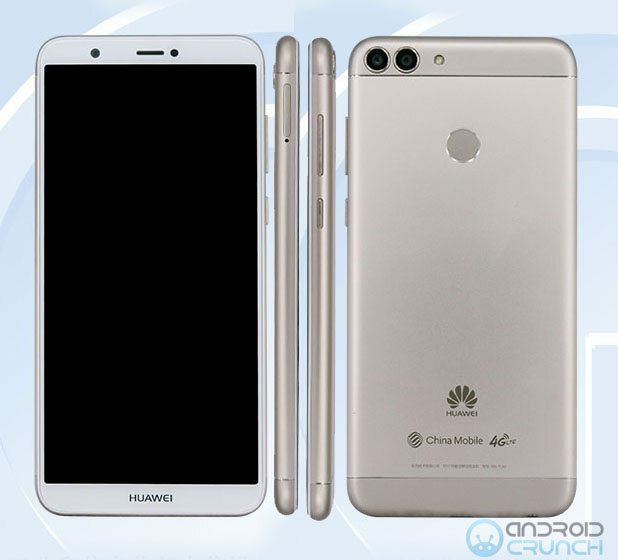 The TENAA approval listing has reveled the images and specifications of this unannounced Huawei device. Famous tipster, Evan Blass has also shared an image from the front panel of the device that matches with the device on TENAA confirming its launch. The Enjoy 7S will be available with Gold, Blue and Black color options as per TENAA. The Huawei Enjoy 7S will feature a 5.65-inch Full HD+ full screen display with 18:9 aspect ratio, 2.5D curved glass and 2160 x 1080 pixels resolution. It will be powered by the octa-oore Kirin 659 processor (4 xA53 at 2.36GHz + 4 x A53 at 1.7GHz) with MaliT830-MP2 GPU and will have two variants with one having 3GB of RAM + 32GB of inbuilt storage capacity and the second one having 4GB of RAM + 64GB inbuilt storage capacity with both variants supporting expandable storage up to 256GB with microSD card slot. It runs on the Android 8.0 (Oreo) with EMUI 8.0 on top and supports Hybrid Dual SIMs. It features a dual rear camera with a 13-megapixel rear camera with LED flash along with a secondary 2-megapixel camera. It will also have an 8-megapixel front-facing camera. The Enjoy 7S will have a fingerprint sensor on the rear side. It is backed up by a 3000mAh battery and connectivity options available are 4G VoLTE, WiFi 802.11 b/g/n, Bluetooth 4.2, GPS / GLONASS. It measures 150.1 × 72.05 × 7.45mm and weights 165 grams. According to Evan Blass, the Huawei Enjoy 7S will have a 5.65-inches full-HD+ LCD 18:9 display with 1080 x 2160 pixels resolution and will be powered by a Kirin 659 octa-core (4 x 2.36GHz + 4 x 1.7GHz) processor. It will have 3GB RAM + 32GB inbuilt storage and 4GB RAM + 64GB inbuilt storage. It will feature a dual camera on rear side with a 13-megapixel + 2-megapixel cameras and an 8-megapixel front facing camera. It carries a 3000mAh battery and will run on the Android 8.0 Oreo with EMUI 8.0. It will be 7.5mm thick and will weight 143 grams.